The internet is described as lots of computers connected to each other. Examples are given of devices that use the internet, including tablets, laptops, consoles, phones and cameras. The differences between wired and wireless internet connections are briefly explained and some uses are given. This clip could start a class discussion about the internet. 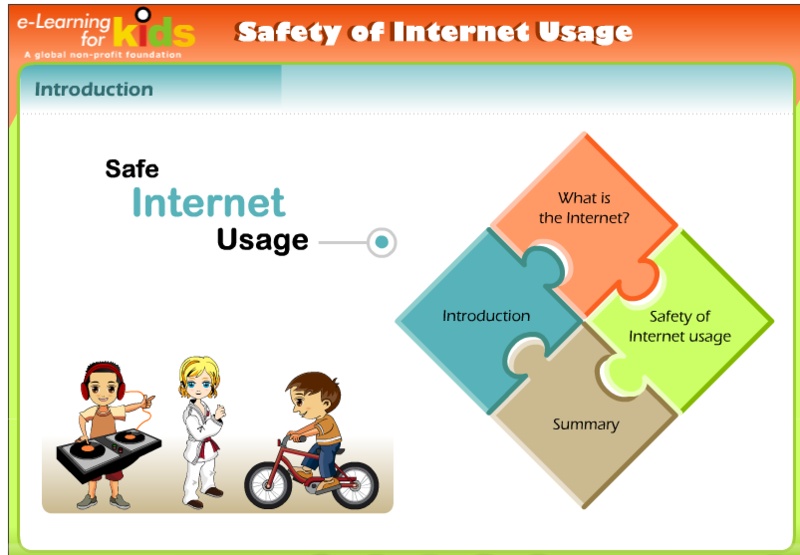 Find out which devices the children use to access the internet. The children can then walk around school, identifying network sockets and routers. What do they think they are used for? 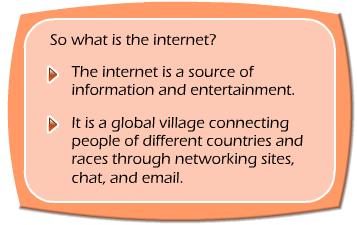 The World Wide Web was originally developed in 1990 at CERN, the European Laboratory for Particle Physics. Tim Berners-Lee. It's now managed by The World Wide Web Consortium.